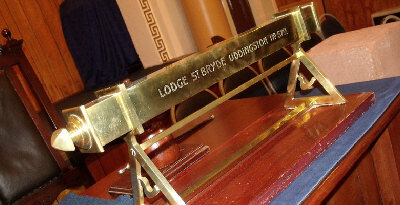 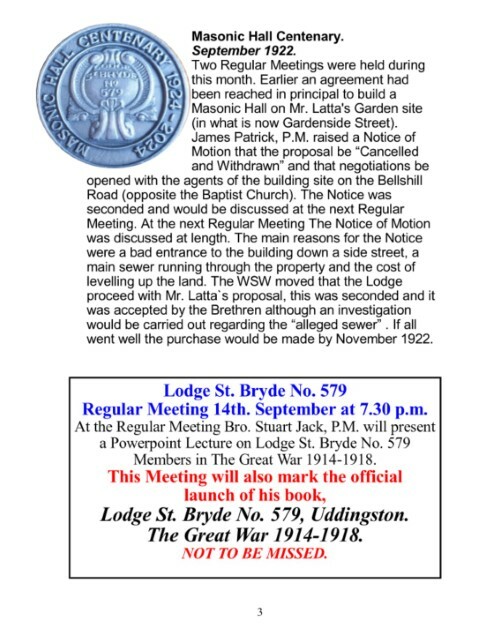 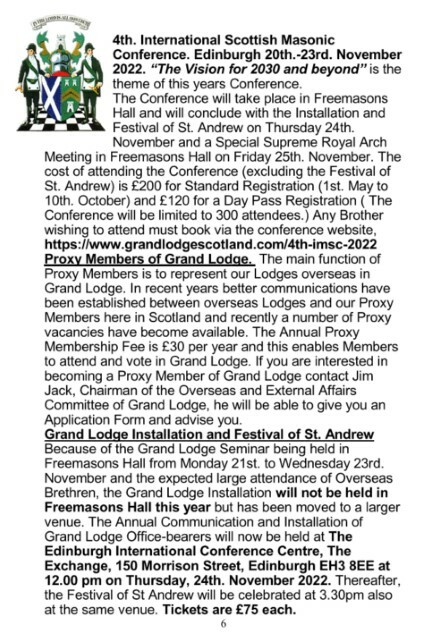 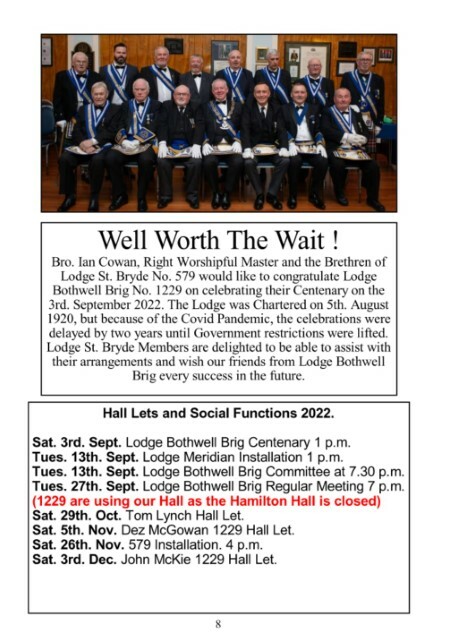 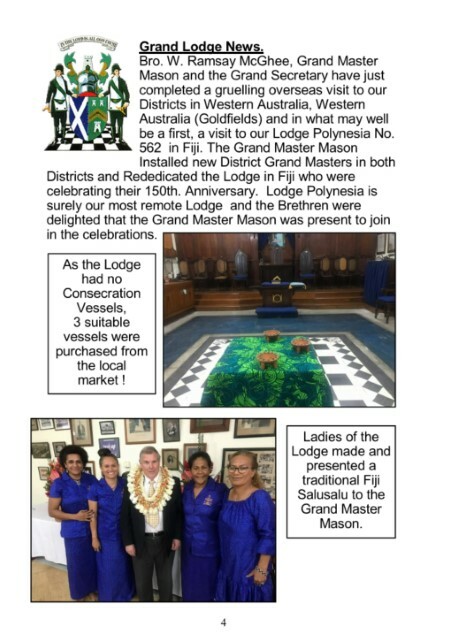 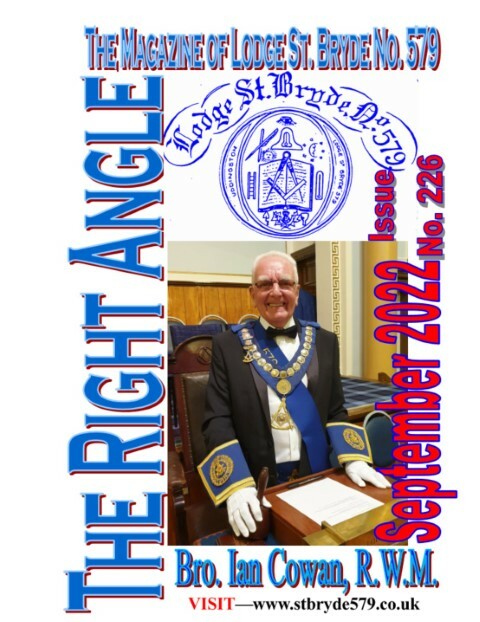 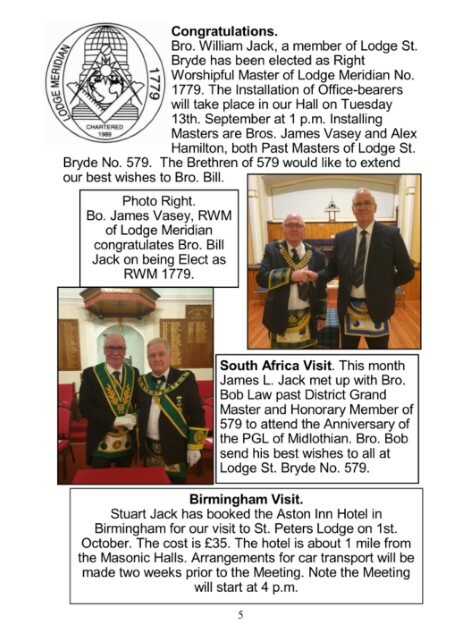 The Right Angle is the Lodge News Letter and has been issued monthly in its present form since October 1994, but the original Right Angle dates back to 1969. 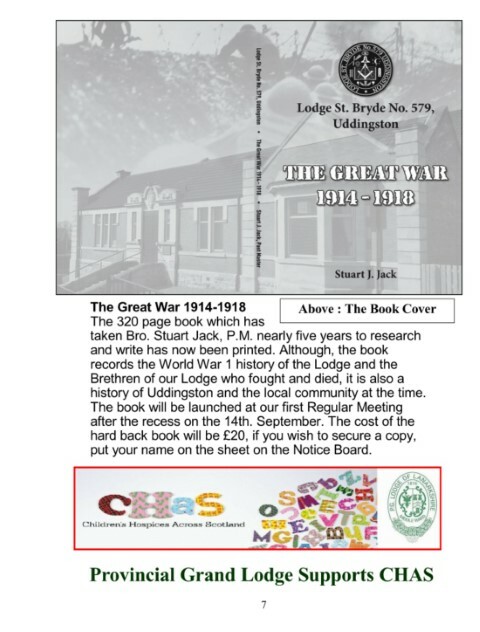 This early publication was edited by Bro. 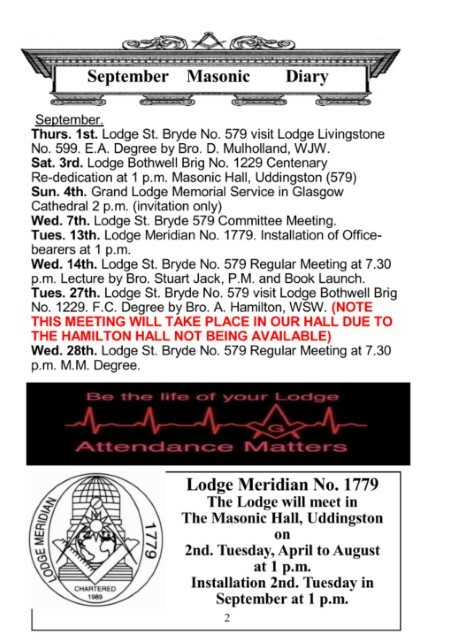 James F. Scott and printed in Erskine Hospital.